This past weekend, my family went on what I’d like to call ‘an adventure.’ It is really rare that all four of us (mom, dad, brother and I) actually have time and are willing to spend the day with each other. 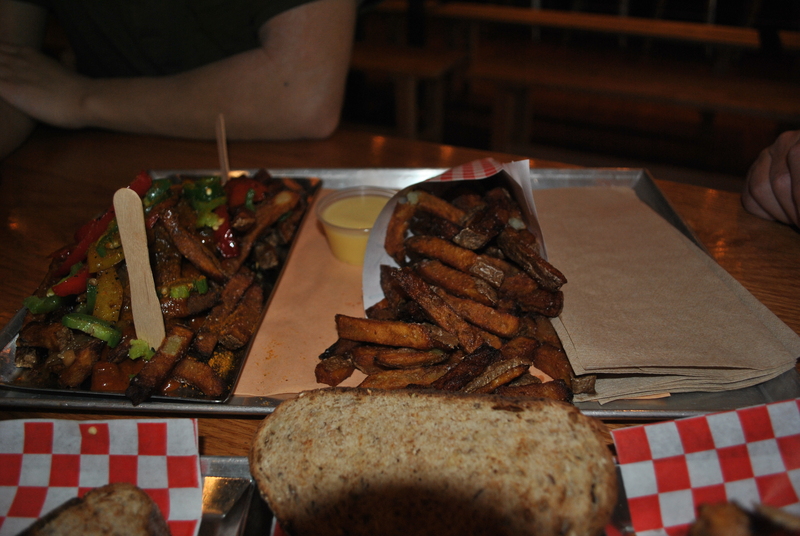 We had a snack at Wvrst, located in Toronto near King Street and Bathurst Street. It is a mix of ordering food (like a fast food chain) and having your order served to your table. In Toronto, sausages from hot dog stands costs about $3-$4. 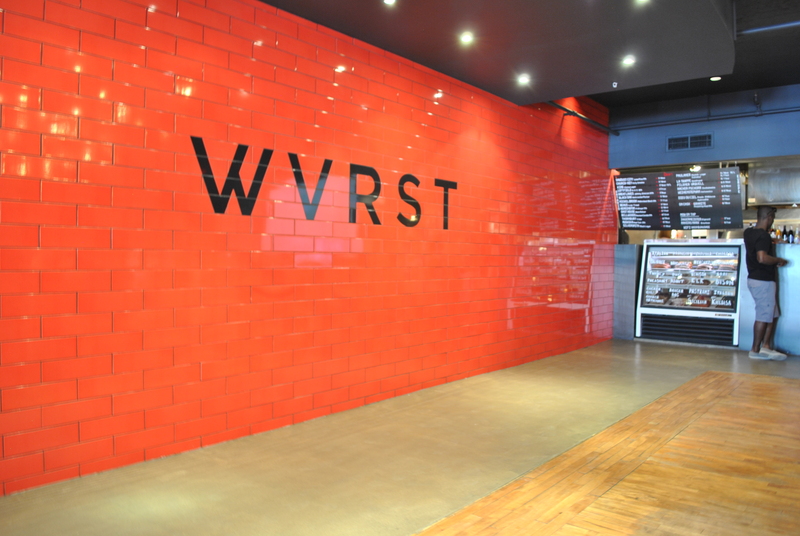 Wvrst is a more expensive side of hot dog stands. I definitely enjoyed the food (not because I was tired and hungry), not to mention the atmosphere. 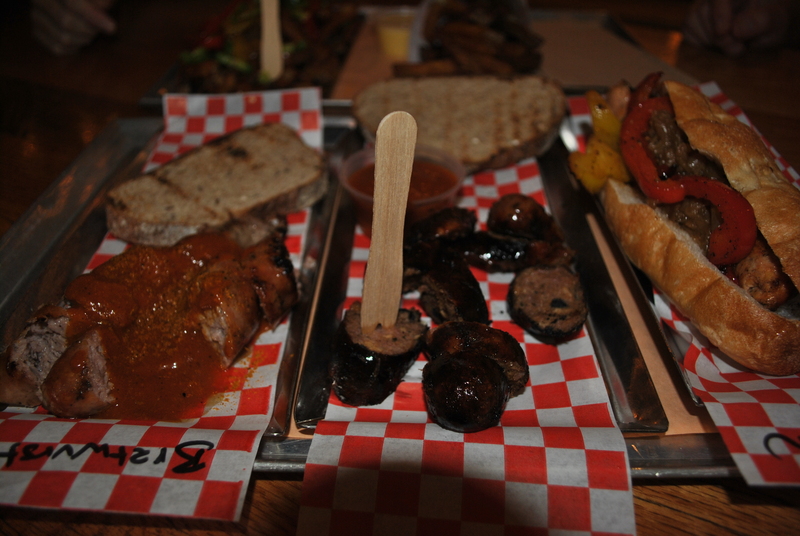 We ordered three different sausages and two kinds of fries. 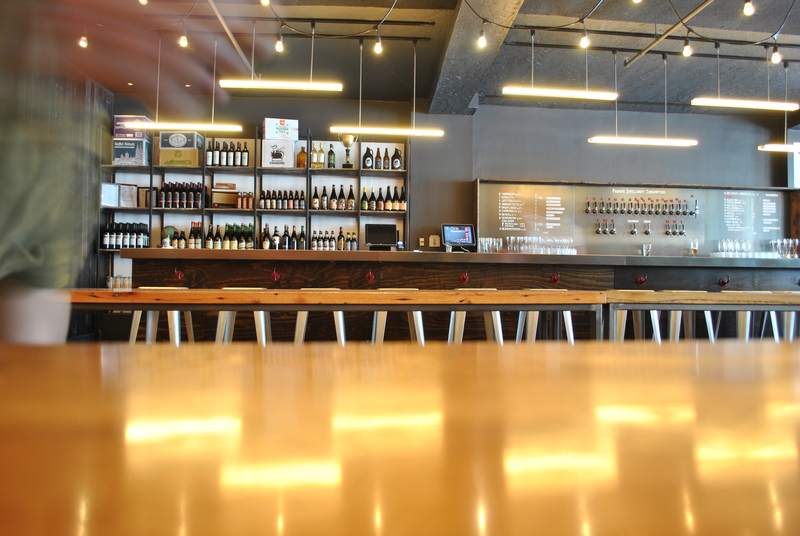 Plus, they have a wide variety of beer selection, which i enjoyed too, because they pair the type of sausage to a drink (you need to ask when your order is placed).